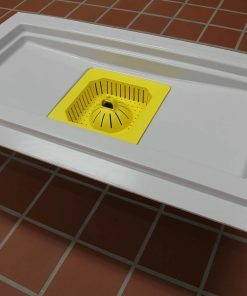 There’s no better way to setup for success than with our first, fully assembled, fully integrated, fully protected Trough Drain. 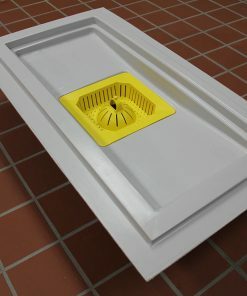 PermaDrain’s new trough drain is the perfect choice for new construction and remodels. 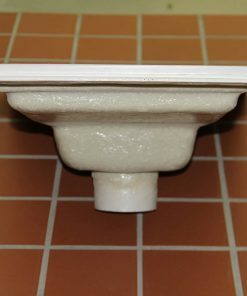 Our design drains large volumes of liquid while blocking foreign debris. 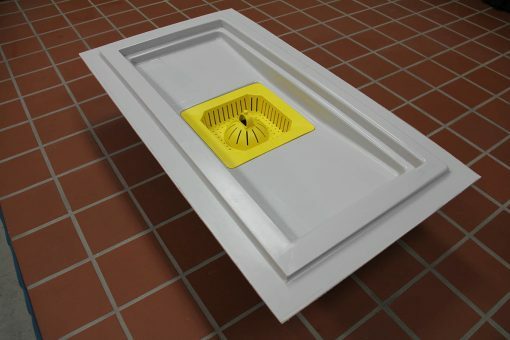 The PermaDrain’s trough features our Low Pro Locking Dome Strainer and Safety Basket system, keeping your drain lines protected from drain line clogs and backups. 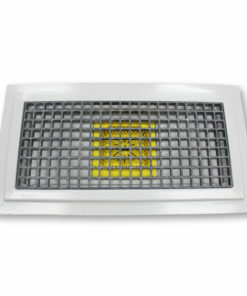 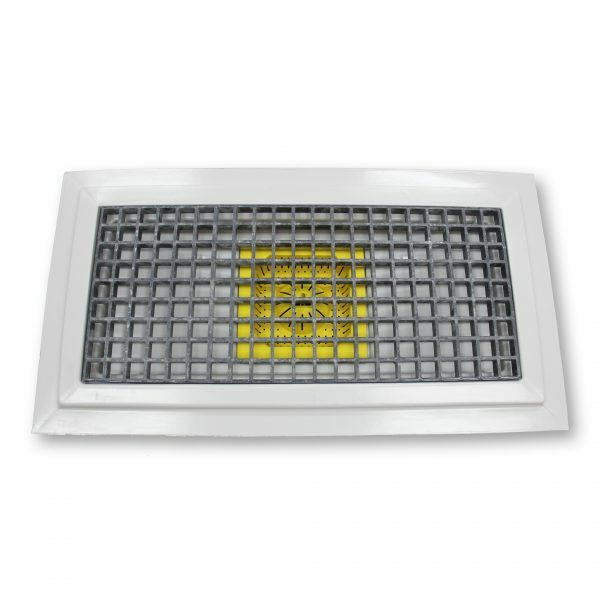 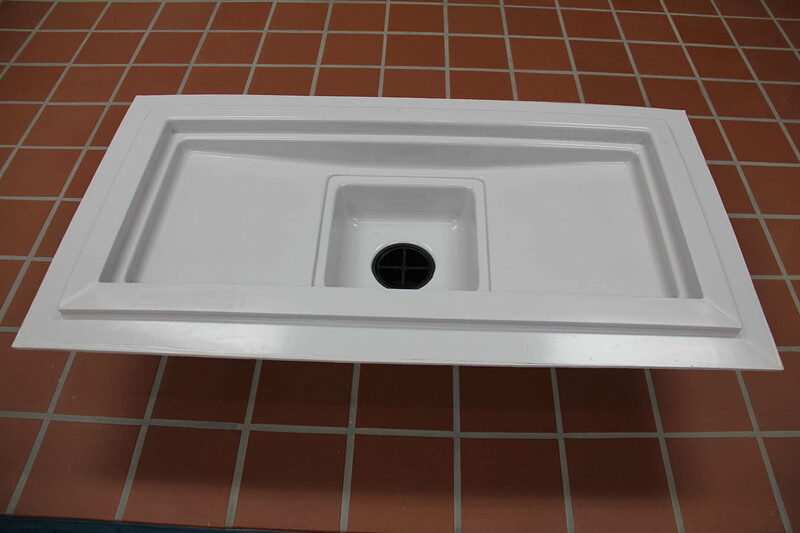 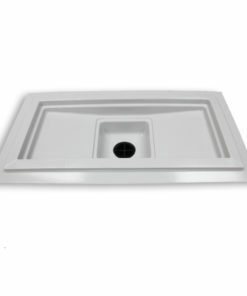 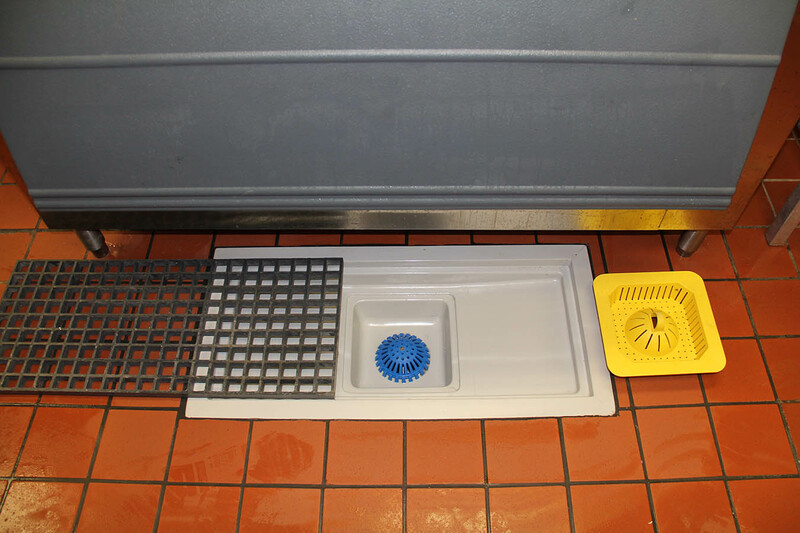 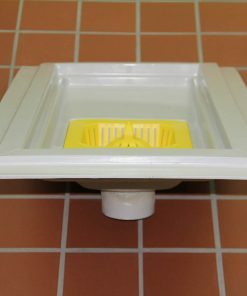 You will also enjoy shorter, safer, and more efficient cleaning sessions by utilizing our Trough Drain. 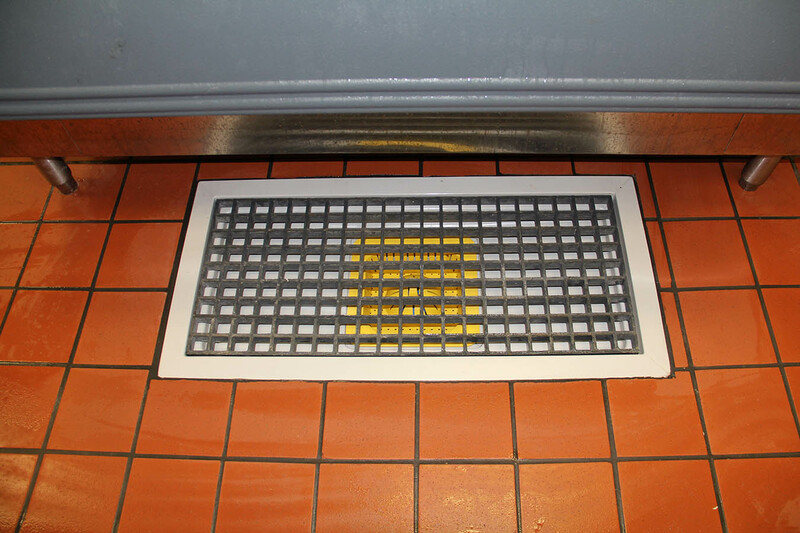 Now, floors can be sprayed and squeegeed without the risk of foreign debris falling into drain lines. 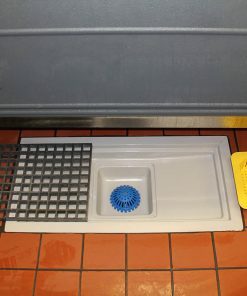 Employees may continue cleaning the kitchen with the same bad habits, however, you no longer have to suffer the consequences! 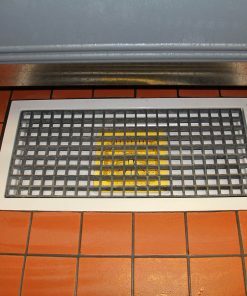 Protect yourself from employee sabotage. 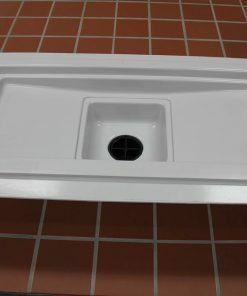 Visit TJ Ribs for yourself next time your in Baton Rouge. 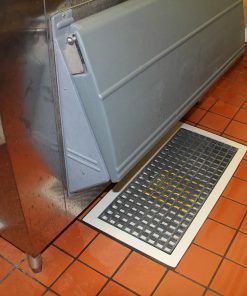 One of only a handful of restaurants in the entire country featuring an indoor Cochon De Lait! The Trough Drain is currently available in 3 sizes. 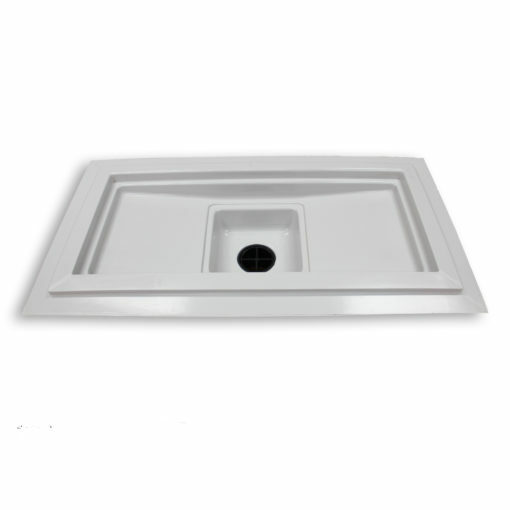 Download a spec sheet here . 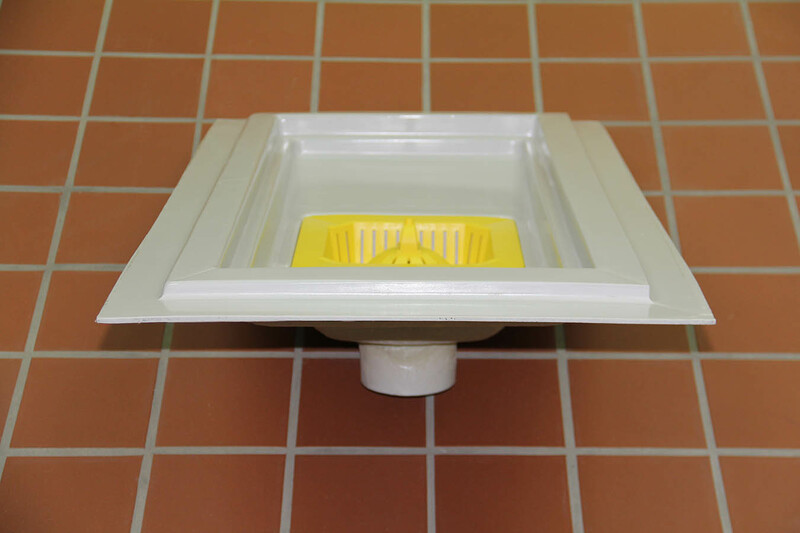 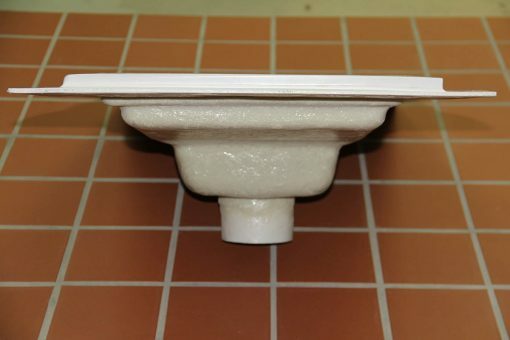 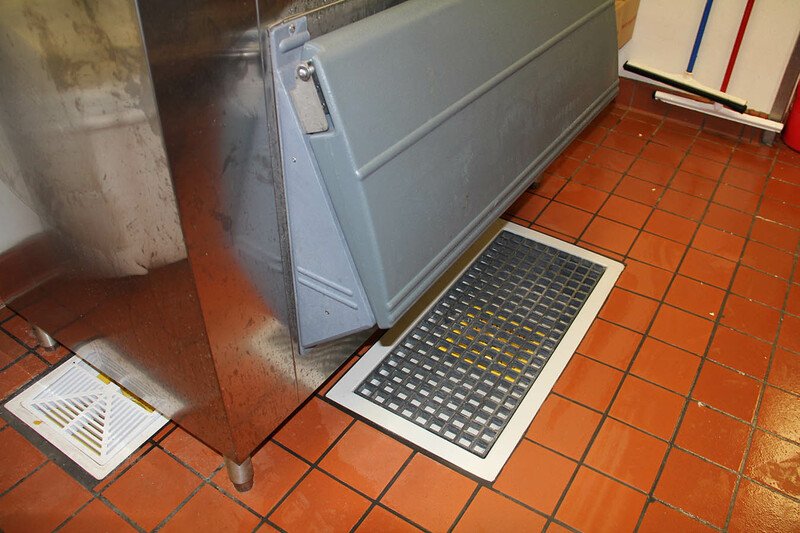 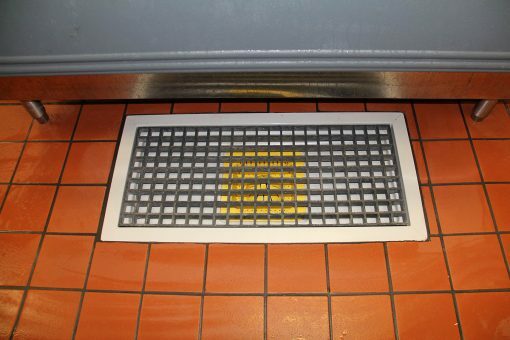 Our Trough Drain is also extremely durable. 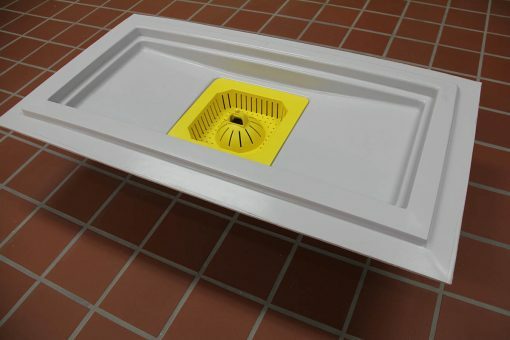 Check out the video below to see the strength in design and material used to create our Trough Drain.